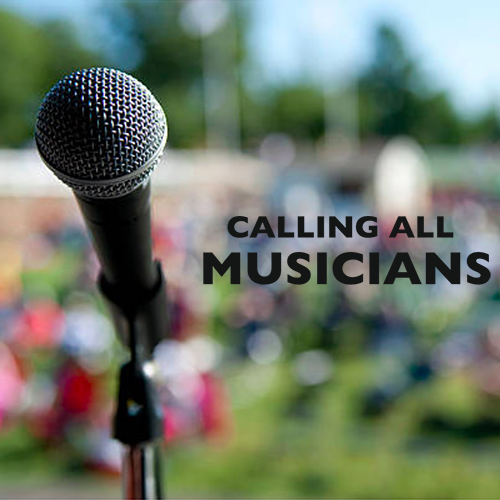 Musicians wanted to play at the JIMF 2018 Festival. 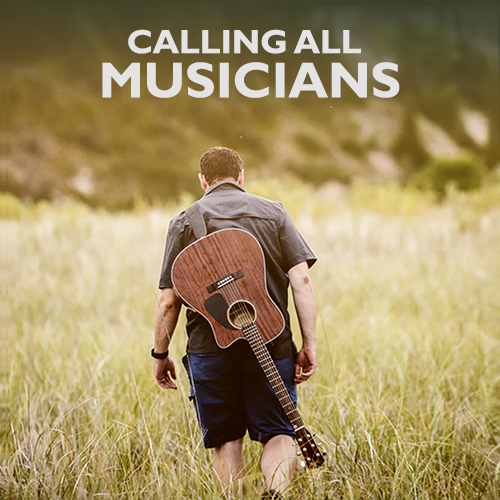 With 2 stages, 2 days and 24 slots available we are looking for a variety of solo acts, duos and bands for the 2018 event. If you would like to play please Contact Us and include Music in the Form Subject.